Hello everyone! We're having a quick, weekend sale. 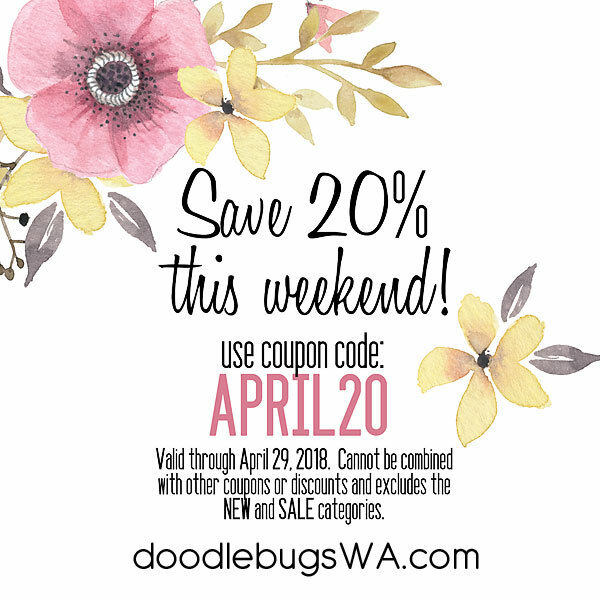 You'll save 20% on all purchases (excludes the NEW and SALE categories) through Sunday, April 29th, 2018. So hurry, SHOP NOW for the best selection! 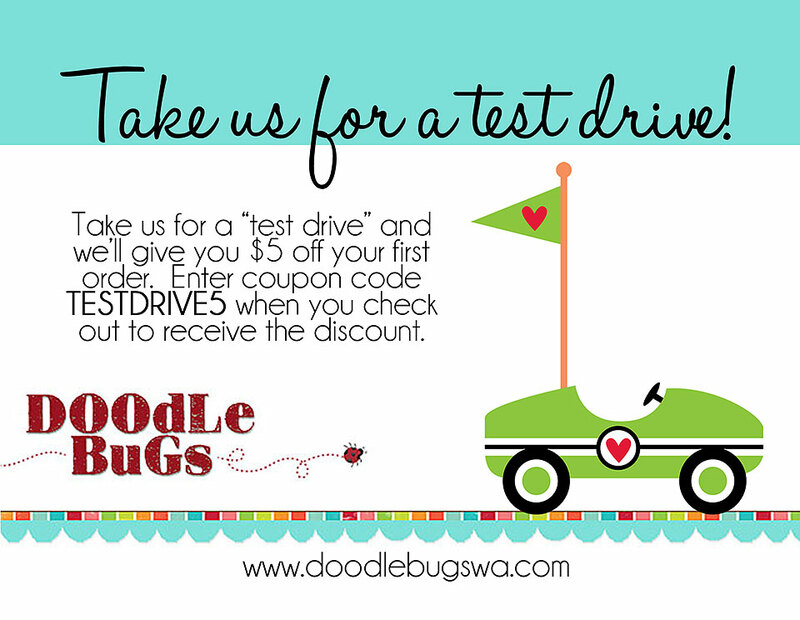 If you're shopping in our Sequim, WA location, please mention this discount when checking out.